When you have plenty of options, picking the correct one amongst a lot is a real challenge. Similar is held for the VPN industry. With many companies out there competing in the industry, it is only fair to test a few before buying one that is really up to the mark. We’re reviewing FastestVPN today, which falls under the parent company Fastest Technology Limited. The company’s operations take place in the Cayman Islands with the motive to spread privacy and security all over. The company, being established just a year ago, is much hyped and talked about for their quality service which is why we decided to test it too to see what it is all about. 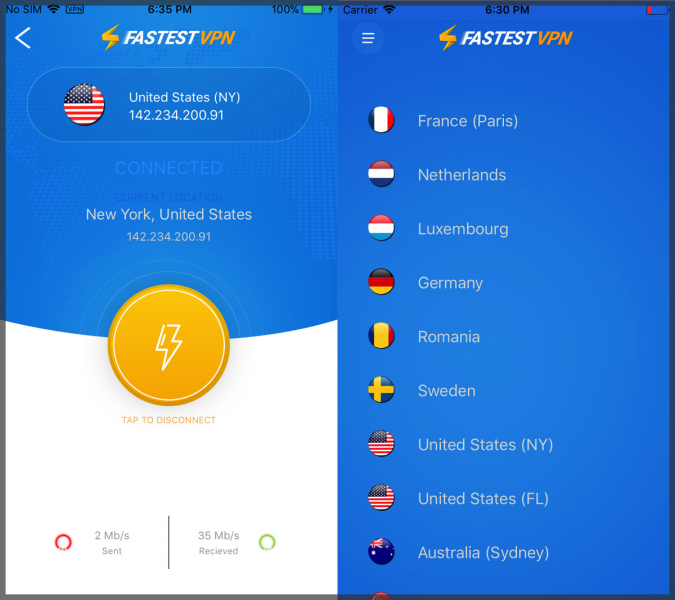 Fastest VPN has a variety of protocols providing security on a spectrum from most basic to the highest level. The protocols can be selected before connection and are supported on various platforms. Protocol selection is manual though, which some users who are not too tech-savvy are hesitant about. But, if analyzed, it is an advantage given you can select a protocol to suit your needs at different times. 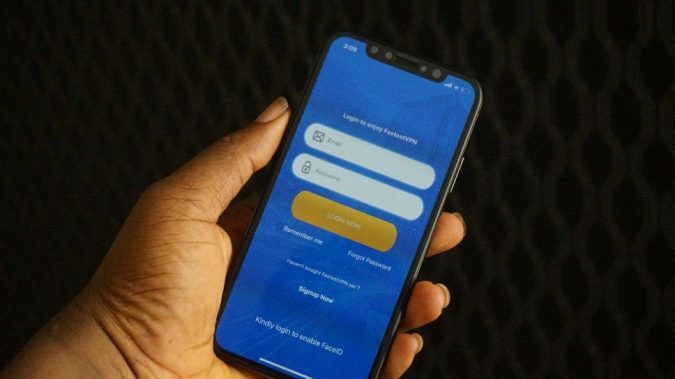 For instance for monetary transactions, you would likely connect to a protocol with the highest security such as LT2P or Xsec. On the other hand, if you want to Netflix and torrent, you can use the basic PPTP which provides security but at the same time doesn’t slow down speed. We tried their app for desktop (Windows) and Android. The interface for both apps was similar and quite user-friendly. To connect to the app, select protocol, the select country you want to change your IP to and hit connect. That is all. They also have recently launched their Chrome extension and Firefox extension which we tried out, and to our utmost pleasure, they were much smoother running than apps itself. The best part is that it makes all streaming sites accessible and gives access to the content world over without any hiccups. FastestVPN incorporates 256-bit AES encryption ensuring that all your data is secure against any probable threats. It provides military level encryption which is the primary purpose of connecting to a VPN in the first place — moving from security to privacy, FastestVPN ranks on top when it comes to privacy too. They maintain a zero logging policy meaning that they don’t keep any records of browsing logs, payment details or IP addresses. They do keep records of email addresses and the name you provide at the time of registration to maintain clientele log. Technically, the information that they retain is with your consent. If you don’t want to give that either, you can use an anonymous email ID and choose Bitcoin as a payment method. That way, you are completely unknown – even for your VPN provider. 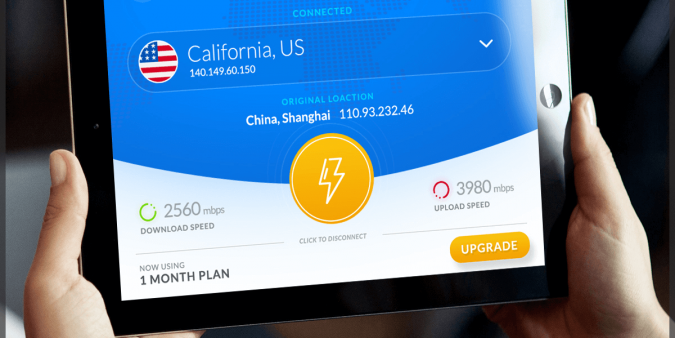 Amongst many features offered by fastest VPN service, the ones that impressed me were the few advanced features added for extra privacy and security offered without any extra charges to the package. That is a unique selling proposition as the rest of the VPN services add it to the plan as an add-on and charge extra for it. 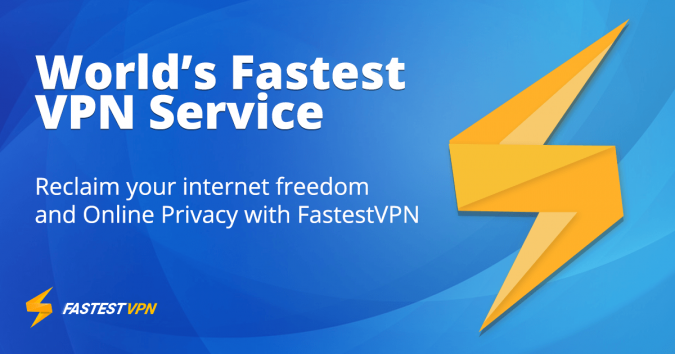 FastestVPN does otherwise, which makes it to the top of the list amongst other VPN companies in terms of privacy, security, and affordability. Keeping all the technical things aside, FastestVPN is super economical. 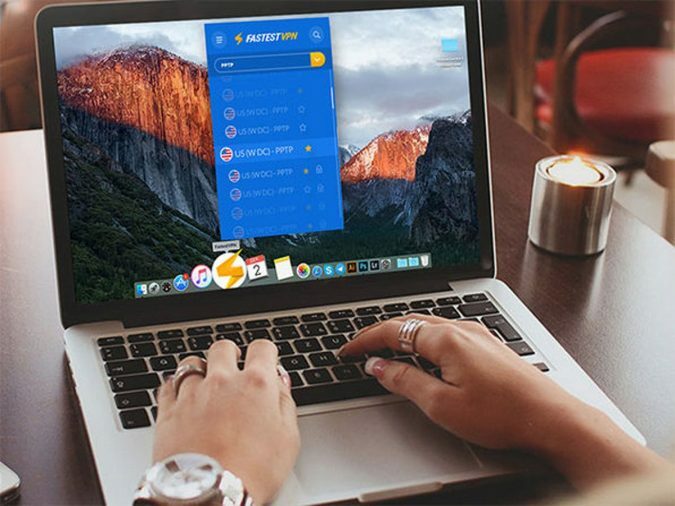 It is the cheapest VPN so far offering the highest number of features, protocol, and level of security. 2- year plan – $1.11 per month, which means billed at $39.95 triennially saving $320!! 3- year plan – $2.49 per month, which means annually charged at $29.95 saving $90.12! But that’s not it, the eye-catching price is yet to be discussed, which is by far the best price I have seen for an industry leading VPN service. It is the 5-year plan – $0.83 per month, which saves 92%! 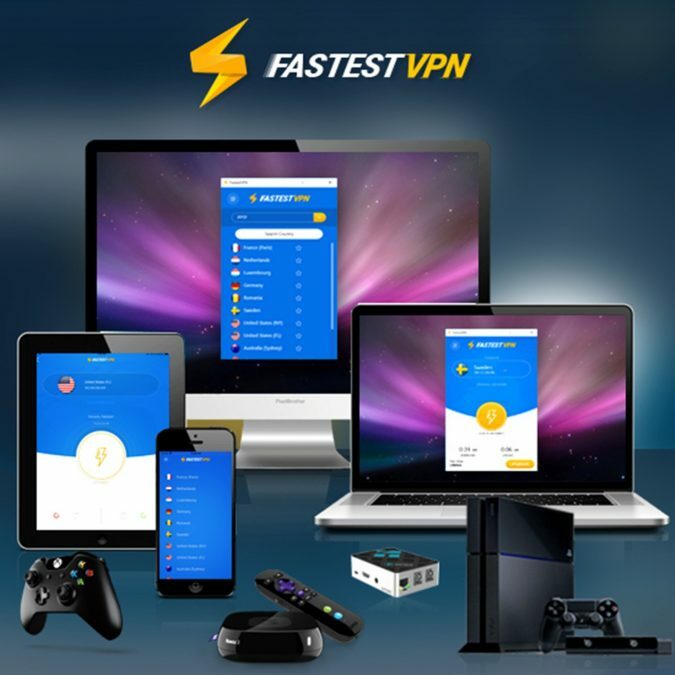 The prices are as low as $0.83, which is the cheapest in comparison to all other high standard VPN companies such as FastestVPN. This is available with a 7-day money back guarantee. Though they don’t give any free trials, a money back guarantee, no questions asked, is just as good! They also offer multiple payment methods such as credit cards and PayPal. All are accepted without differentiation. From the very basic to the most technical queries – all are addressed by FastestVPN. Their website for starters is quite detailed and helpful. It has tutorials and FAQs that are handy guides. If the user is still stuck somewhere, they can connect with a representative via Live Chat any time of the day. We connected with a representative ourselves for reviewing purposes, and they were rather cooperative and accommodating. Other than live chat, they now also offer call service. The call customer care service is however just during their office hours (9 am to 5 pm), unlike their live chat which is 24/7. Responsive live chat, cooperative representatives and excellent customer support are a step towards establishing a successful story in the market, which is already FastestVPN’s strong suit. All in all, we were rather impressed with the company and their qualitative service. They rose from the ground in a brief time and still have visions to achieve plenty of milestones. The service is secure and ensures privacy on 20+ devices which is a plus point. What is questioned is their limited number of servers, but for a company that entered just last year, they are working on adding to that as well. Our overall analysis is that FastestVPN is an excellent choice given their advanced features offered at affordable rates. In summation, we have extracted the pros and cons of a clear picture. Hope it is helpful for you! Next How Do I File For Paternity?